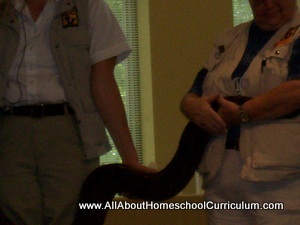 Looking for reasons to homeschool your child? Know that you are not alone and that many families are choosing this route over public or private schools. But why? That decision can be based on a number of things to make someone choose to "go against the grain." When you elect to home school you are making a decision to do all the things that would typically be done by your child's teacher in a school as well as the other administrative staff. You will be responsible for selecting your homeschool curriculum, purchasing it, researching the laws, completing the daily tasks of teaching, and keeping their academic records. Are you still with me or have I lost you by now? By now, I suspect that you have begun to do your own research and have already learned the facts about beginning homeschooling. Let me share with you some of the homeschooling advantages that have helped form our reasons to homeschool. Point #1: You are able to express your religious freedom without any interference from the state. You decide how much or how little Spiritual information you want your children to learn. If you believe that it is your God-given right to train your children, this will be your most important argument of all. Point #2: You can select the resources used to teach your children. You can select to have English on one grade level and science at another grade level depending on your child's needs. Point #3: You can modify the teaching style to accommodate your child's learning style. Many parents, especially those with sons, have shared with me that they have enjoyed the liberty to adapt the home school methods to best suit their child/ren. Point #4: You can develop your own schedule for instruction and not limit your child to simply accomplishing one grade level per year. If your child and you are capable of completing one and one-half or two grade levels in a year, you are not restrained by guidelines imposed by "others." Point #5: You may find it easier to teach your child at home if s/he has serious health issues requiring frequent trips to the doctor or a very complicated regimen for taking medication. I know that children with medical issues attend traditional schools as well, but sometimes it may be easier to keep your child at home. Point #6: You strongly disagree with the school system in your community and are certain that you are capable of doing a better job at home. This decision should be based on unbiased evidence and not just what someone else has said about the schools in your area. Point #8: You can eliminate or greatly reduce the incidence of bullying or other mistreatment of your child/ren within the classroom setting. Let's face it though, siblings can be tough sometimes, too. Point #9: You can monitor your child's exposure to "new" ideas and lifestyles that may be contrary to your personal and religious convictions. Also, you can gauge when and how your child gets exposed to different perspectives, beliefs, and lifestyles. 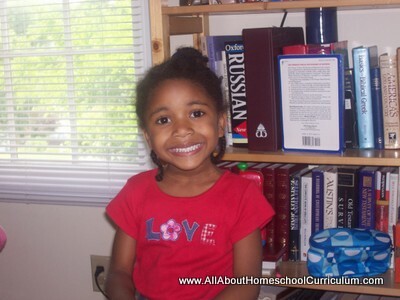 Below are a few pros of homeschooling that quickly become apparent in addition to the reasons to homeschool. Many families enjoy the closeness gained from spending a large amount of time together during each day. Many children are well-adjusted and capable of socializing with all ages because of participation at home or in home school groups with others. Lastly, parents are able to manage their children's behavior without immediately introducing medication such as Ritalin out of desperation. Our reasons to homeschool our children came from a strong desire to teach them the ways of God and give them the best academic experience possible. It is our conviction that the responsibility to bring them into maturity lies upon my husband and I. Therefore, we chose to teach them at home both Spiritually and academically using resources we selected. It has not always been easy but it has been worth it to invest in their futures by training them at home. Search the Scriptures to be sure of what you believe. Learn the laws in your state to become an informed parent-teacher of your children. 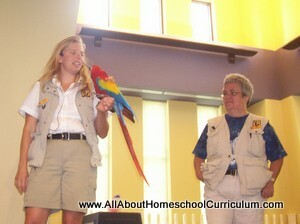 Ask questions and get help from others, if needed, to be fully persuaded about your reason to homeschool. If I have left out any other great reasons, please let me know on the Contact Me page. Thanks.